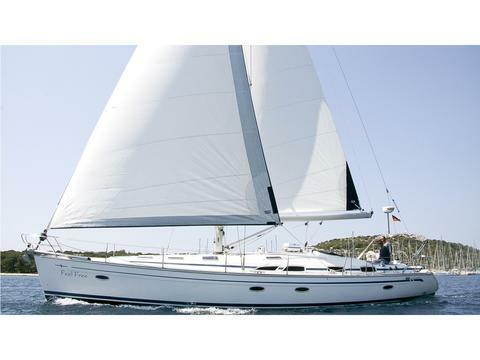 Full charter equipment - webasto, hydraulic teak bathing platform, twin rudder system, free internet (1GB), 2 refrigerators, 3 toilettes, cockpit plotter, flat screen TV, Mp3, microwave... Garant Charter - direct charter&maintenance company for this boat. 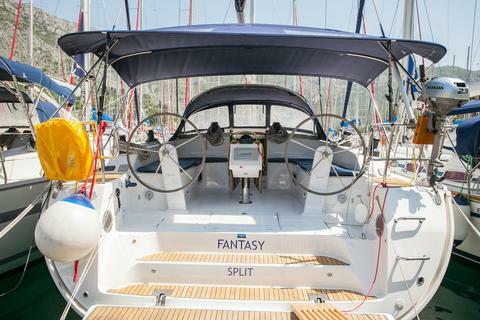 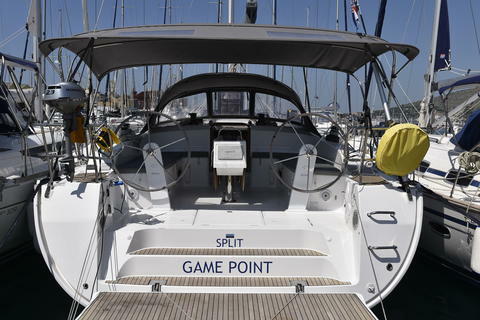 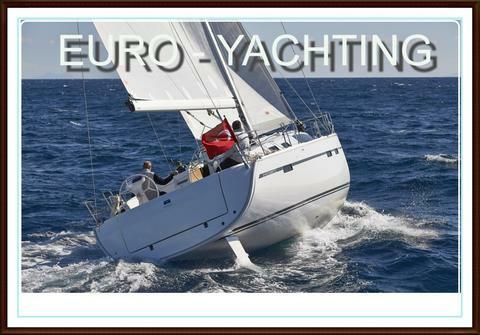 Do you offer boats for hire (not only Bavaria 51 Cruiser) by yourself? 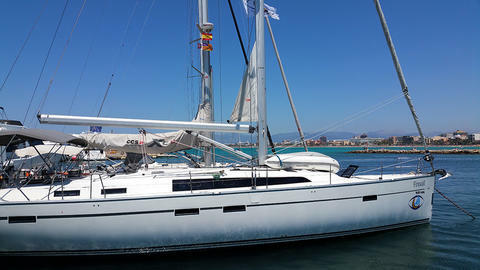 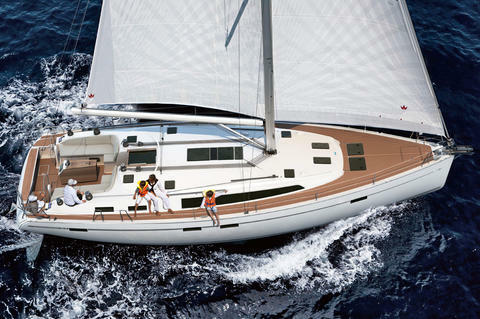 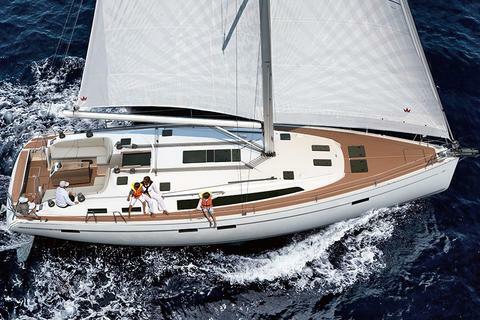 Sign up and add your Bavaria 51 Cruiser or other yachts for rent in our yacht charter data base.